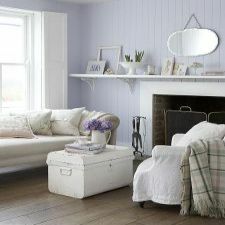 Albany paint from Brewers has been a popular choice for discerning decorators for over 25 years. Brewers have invested a wealth of knowledge and experience in producing a high quality product, which has been recommended throughout the trade and become a firm favourite amongst professional and amateur decorators alike. Albany paint offers a whole spectrum of 600 shades in bold colours, rich tones, subtle pastels or lighter tints. The option of specifying these in a range of finishes (see below) is available, enabling the most ambitious of modern and individual styles to be realised at very competitive prices.